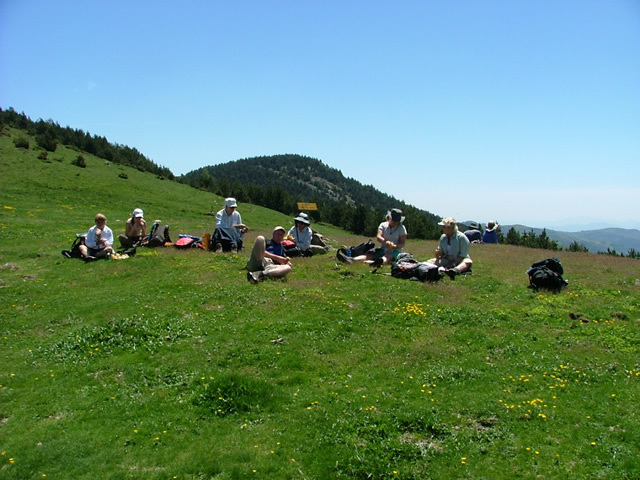 Rather than worrying about walking on your own, why not enjoy the experience of meeting like-minded people in groups of 6 to 14 on one of our Escorted Walking Holidays. Hiking with a guide means you can concentrate on the scenery and the walk itself without having to worry about details like navigation. Accommodation on our guided walking holidays is in high-quality guesthouses and comfortable family-run hotels  with the pleasure at the end of a day's walking of excellent regional cooking each evening. We also have the luxury of vehicle support, which will take care of moving all your gear and luggage to our next nights stop  leaving you to walk each day carrying no more than a day pack. 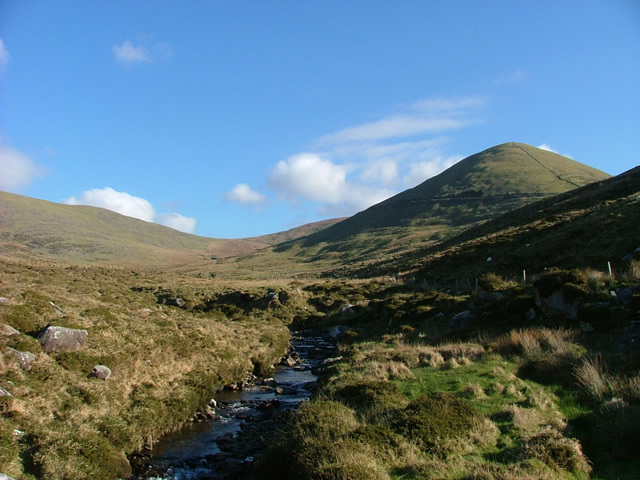 Our Escorted Walking Holidays will guide you through some of the most scenic parts of the Ireland and Britain - from the rugged beauty of mountain walking in the MacGillycuddy Reeks to the lush greenery of the Dingle and Beara peninsulas, from the spectacular landscapes of the Burren to the rolling hills of Wicklow and Dublin. Our Hadrian's Wall single-centre walking holiday allows you to experience both the beauty of the hills and crags of Northumbria and the incredible Roman history of this part of the country. Have a look at our scheduled departure dates to choose the ideal guided walking holiday for you!